Acquiring banks need to balance increasing complexity while reducing transaction acquisition costs. Transaction volumes are at an all-time high, retailers want to accept a wide range of payment form factors and new acceptance solutions like Android-based SoftPOS are developing. All of this creates both opportunities and technical challenges for merchant acquirers. Acquirers need new platforms to manage peak transaction volumes from multiple payment channels, maintain PCI DSS compliance, enable the payment POI to support a range of devices and form factors and enable seamless omnichannel buying experiences. Comprehensive consultancy and solution engineering to evaluate and integrate new technologies. 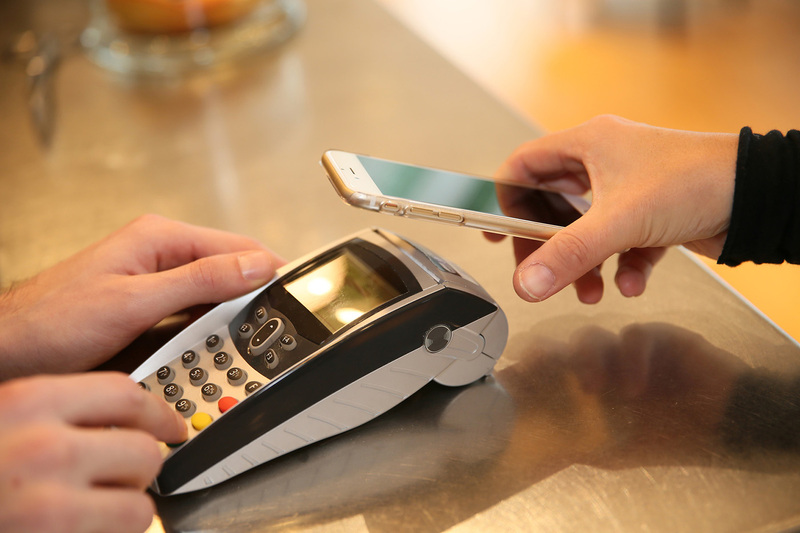 Expert advisory services to successfully roll-out EMV contact and contactless solutions. End-to-end testing and certification to ensure interoperability, functionality, security and quality. Technical training to ensure a quick, seamless and secure upgrade of merchant acquiring systems. Automated test tools for product and service development, and mitigating certification delays. Meeting demand for omnichannel payment acquiring platforms and services. Ensuring the quality, interoperability and compliance of new payments processing platforms. Reducing the cost of payment acquisition. Developing a secure solution to manage large digital transaction volumes. Understanding and integrating new payments technologies.